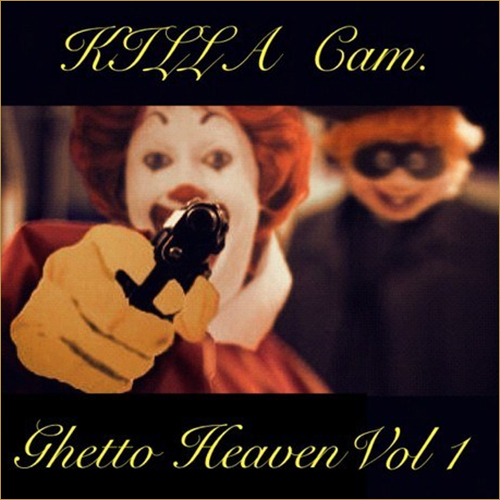 Tomorrow Killah drops his highly anticipated mixtape “Ghetto Heaven” , so today he treats us all to a “Come and Talk to Me” remix; a classic r&b track made popular by the iconic group Jodeci in the 90’s. This is vintage Killa right here ladies and gents. Hopefully this is what we can expect for the rest of the mixtape. He also addresses the Jay Z “Pound Cake ” verse off the Drizzy’s latest. Have a listen below. Next articleAre You Copping The Air Jordan XII “Gamma Blue” This Thursday (12/26)?